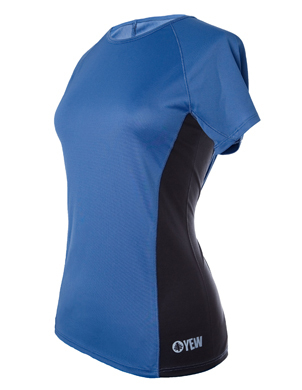 Our active Everywear tops are made from our special lightweight recycled fabric. 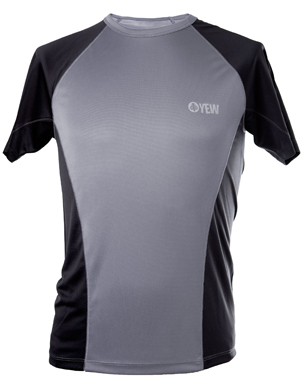 This specially chosen fabric is made to be light, fast drying and wicking, so you can use it for even the most demanding activities. 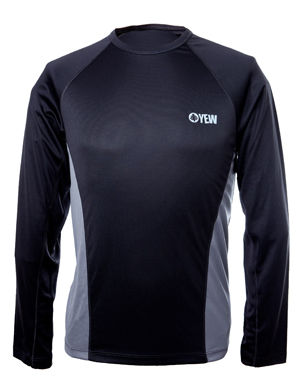 The Everywear tops can be used on their own or as baselayers, whether you're running, climbing, skiing or doing yoga. If you would like to know exactly where the factory is, click here. 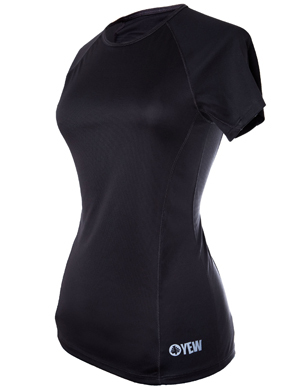 We’re into our sports, so we spent a lot of time trying to make a top that would work for all sorts of different activities. 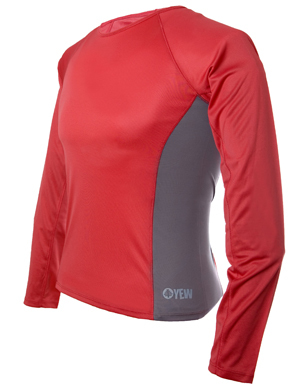 That was important to us, because we just don’t get why companies want to sell us a climbing top that’s different from a running top or a hiking top – or a base layer when it’s cold. 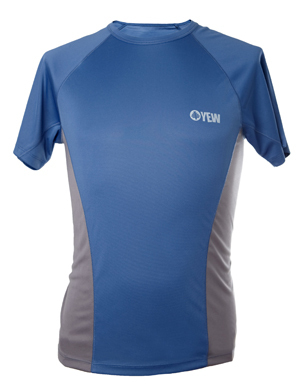 We mostly try to use the same top for lots of different things, so we tried to make it as suitable for running a marathon as it is for sitting round a factory in Istanbul. Print – our reflective print is made from a water-based latex ink. It’s what we’d call ‘ok’, but we’d definitely like to find something better for the environment. Labels – our care labels are standard polyester at the moment.